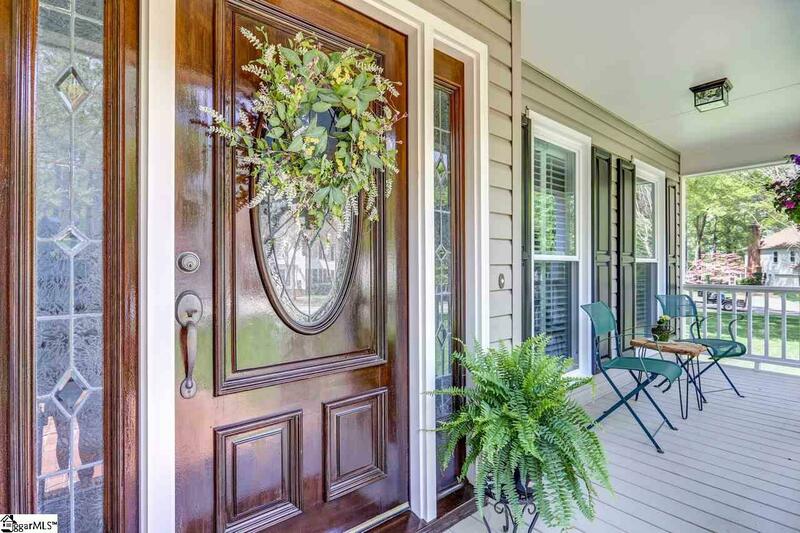 Open the door to your new home in the popular Neely Farm Subdivision. 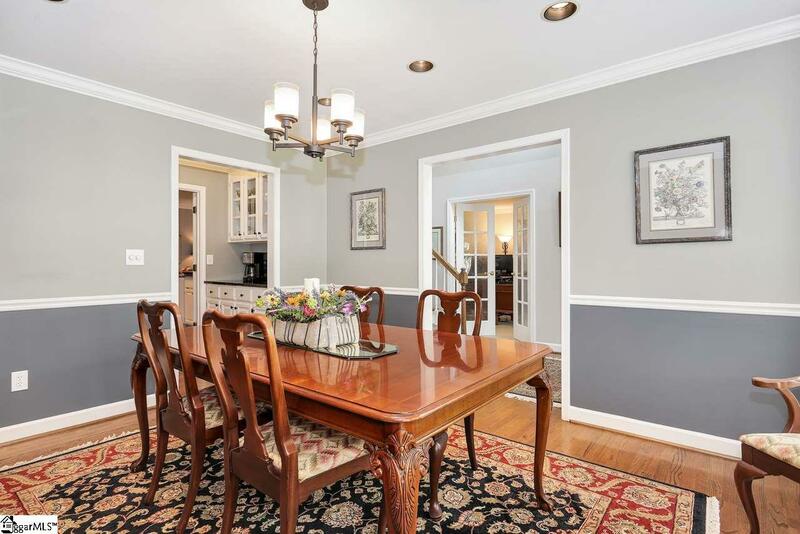 The welcoming foyer with hardwood floors immediately invite you inside. To your right is an office that can also be used as a sitting or music room. As you continue into the spacious den, you notice the warmth of the house. Just off the den is a screened porch to enjoy the great southern evenings. Also notice the large flagstone patio inviting you into the back yard. The grass will remain green and lush all season due to the full irrigation system. 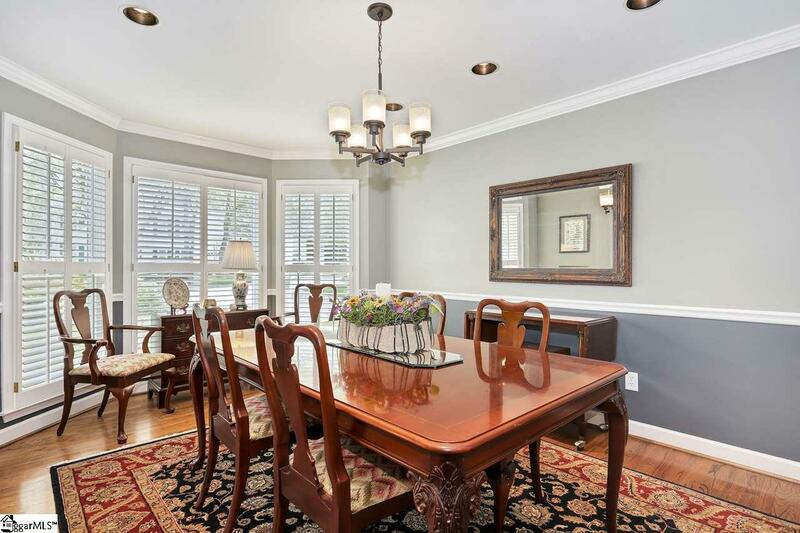 The kitchen, open to the den and breakfast room has an abundance of cabinets with additional storage space. Leading you from the kitchen into the dining room is the Butler's Pantry perfect for serving guests. The large master suite and bath contains a walk-in closet. Just down the hall are 2 additional bedrooms. The oversized bonus room has an adjacent finished storage area with ample space. This home offers many extras. 2 car garage with built-in work bench and storage. An extra parking pad. Accent lighting in the front and back yard. The roof is less than 5 years old. All windows are Double Pane by Taylor's and 3 years old. It also features 2 energy saving Nest Thermostats. This home is settled in a great location. It is walking distance to the pool, playground, tennis courts, soccer field and walking trail. Listing provided courtesy of Milton Ozmint of Keller Williams Grv Upst.